Savva & Associates (S&A), a leading independent provider of Global Business Services in the fields of tax, VAT, corporate services, and accounting, based in Cyprus and Canada, has been awarded “Cypriot Tax and VAT Advisory Firm of the Year”, by InterContinental Finance Magazine (ICFM). The annual InterContinental Finance Global Awards are awarded to top law and accountancy firms as well as financial institutions across the globe. According to the ICFM, these Awards are designed to honour those firms that, in times of great financial hardship, have shone brighter than others and have excelled within their field, not because of the number of offices or employees they have, but because they offer the best specialist advice to clients on a consistent basis. As the ICFM reports, the winners, including S&A, have excelled over their competitors because of their continued quality of advice, customer service and business prowess. According to the ICFM, S&A has consistently demonstrated high levels of technical ability over complex tax and VAT-related projects. ICFM honours some of the world’s leading professional firms in the Tax and VAT sector on the basis of nominations and research by the ICFM team, among firms with reported client service, inventive approach, superior commitment to problem solving and continued focus to innovative solutions. This year ICFM Global Awards represented over 450 organisations worldwide, including leading law firms, trust companies, family offices, tax advisory firms and investment managers. 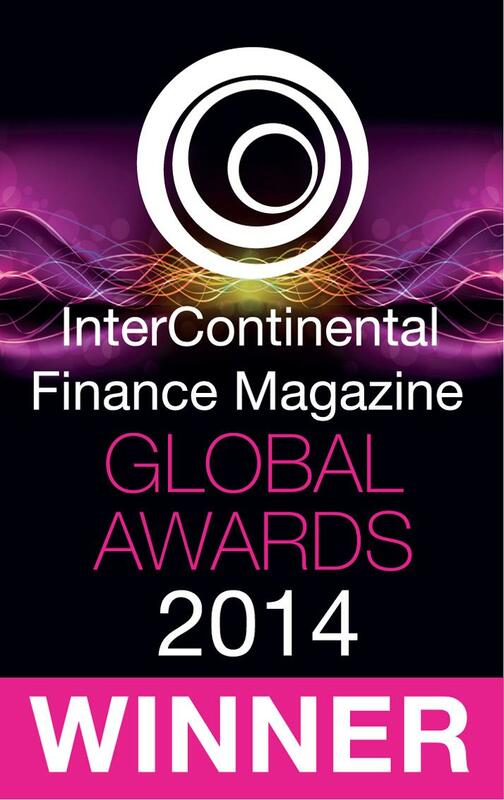 All winners of the 2014 Global Awards are announced in the May edition of the printed and electronic ICFM. For the comments of the Managing Director of S&A, Charles Savva, on the success of the company, which has been the fastest growing professional services provider in Cyprus since 2009, please refer to the interview exclusively given to ICFM (page 12).